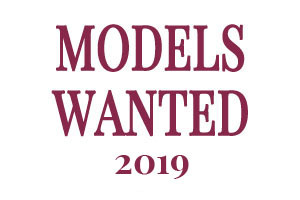 A member of the New York Chamber of Commerce since 2013, ModelScouts.com strives to bring its models, members and clients a working environment that is always professional and ethical, and by maintaining our membership we hope to add another level to ModelScouts’ already impressive list of memberships and affiliations. The mission of the Chamber is to improve the business climate and quality of living in the New York Metropolitan Area for residents, workers and visitors. The Chamber provides valuable services to over 20,000 business and civic leaders who represent the backbone of the Greater New York business community. 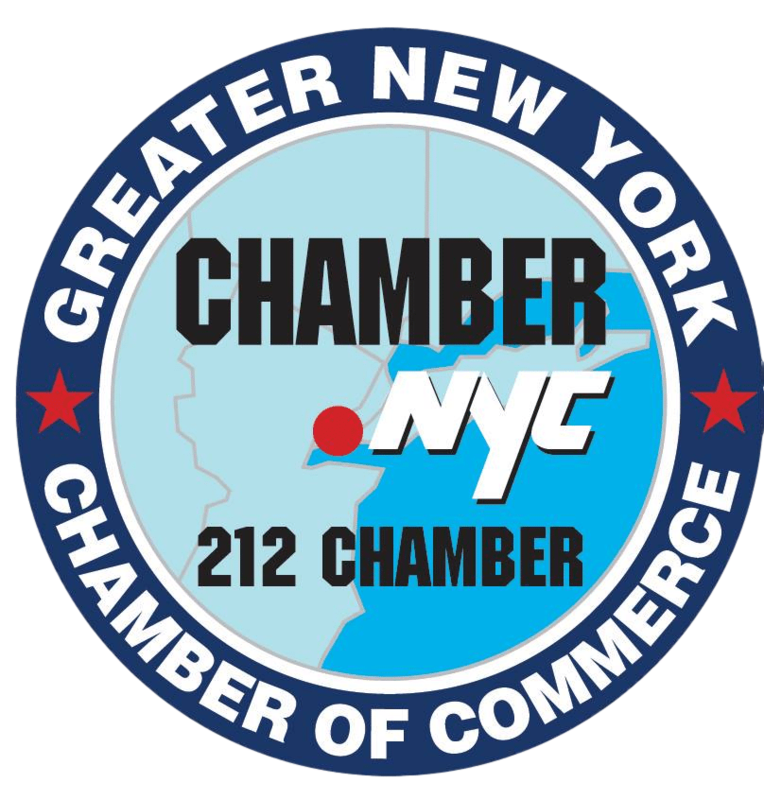 The Greater New York Chamber of Commerce is an approved New York State Not For Profit; recognized by the US Chamber of Commerce. 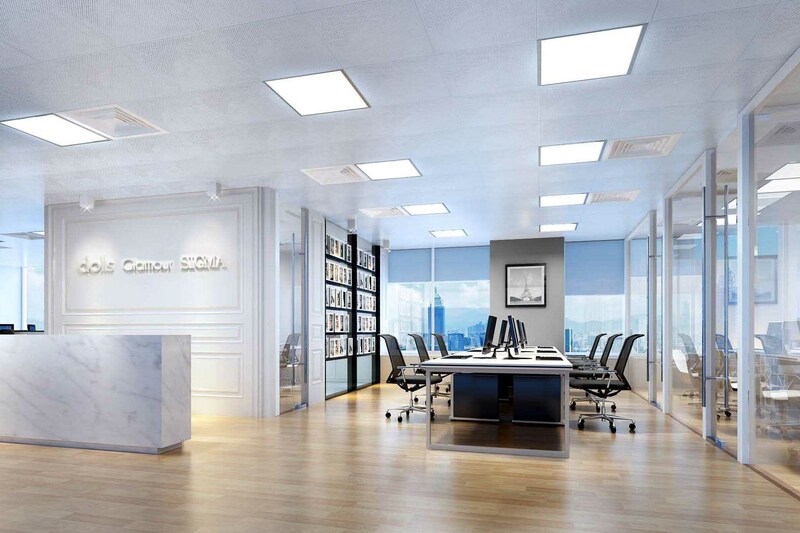 It operates under Rule 501 C 6, as an Exempt Organization of the U.S. Internal Revenue Code. It also maintains a charitable fund to help assist local chambers, trade organizations and civic groups under IRS Rule 501 C 3.